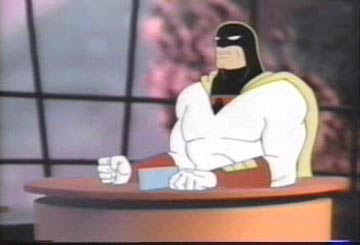 I needed to convert my Space Ghost: Coast to Coast video files that I had previously captured to RealVideo (when will Volume 4 come out on DVD?! That's where all the best episodes are!) into more convenient iPod format. After searching for a bit, I came across the Real7ime Converter, which does a pretty decent job of converting to avi. Then I just fire open Videora iPod Converter to convert the avi to iPod format.